Get FREE Quotes from Local Gardeners! Garden Maintenance, Lawns, Sheds, Fencing, Patio and more! Looking for a local gardener to get your outside space up to scratch this year? Use the form above to get quotes from gardeners in your area. 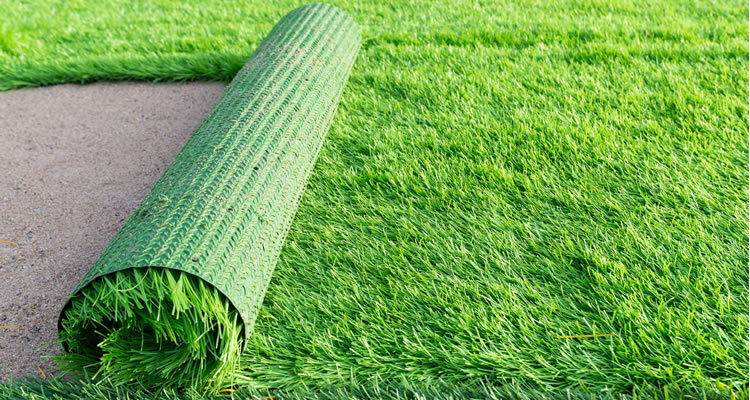 Get quotes for things like garden maintenance, fence repair, lawn and planting, decking as well as commercial garden maintenance. All quotes are provided free of charge, so if you just wanting a small job or a full garden landscaping our service is hassle free. Save money by finding a cheaper gardener in your area to do any work you need doing. What is hiring a gardener going to cost you? 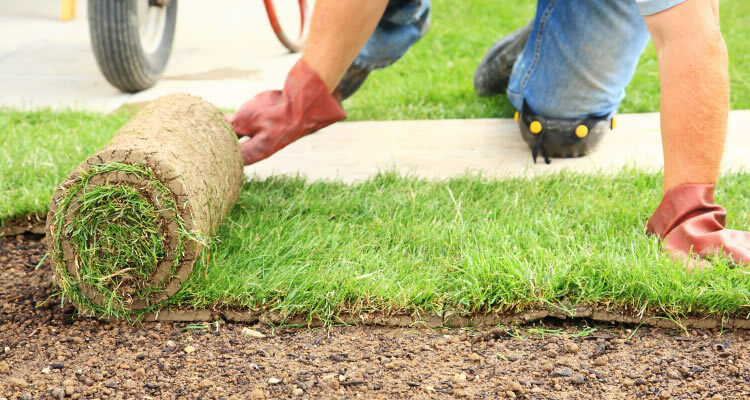 Well it all depends on the job you need doing, plus your location that's why it is always best to request a quote from a couple of local gardeners. However for a very rough guide to gardener prices we some very basic maths to help you out with an idea of price. If you are looking to get your lawn mowed then you will probably looking at £20 to £40 per hour, usually you can get a discount if you ask to get it done regularly. Bringing an overgrown garden back to life will cost you £250 to £750. 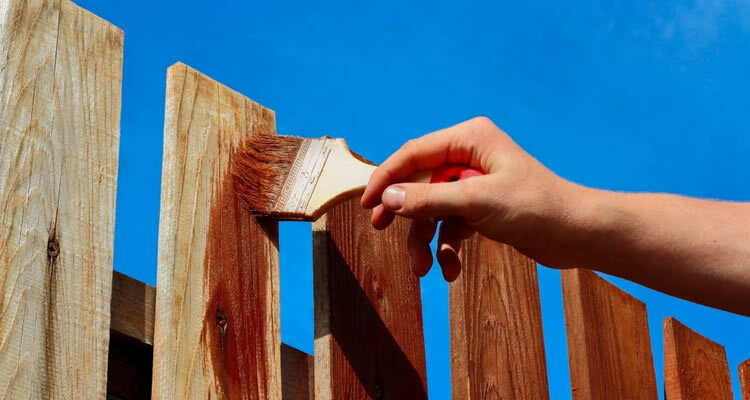 If you are looking for any major work doing like replacing your fence, having some decking laid or a pond built you should expect it to set you back £500 to £1000. These prices do usually include materials but always make sure to ask your tradesman first. Gardeners and garden designers offer a range of services that include fencing & gates, landscaping, turfing & seeding, pond & water features, planting, garden clearance, garden walls, garden maintenance, decking, paving, shed or playhouse construction, tree surgery, soil irrigation and block paving. A good gardener can help you with everything from plant care and growing your own food, to beautiful garden designs featuring patios, decking, ponds and water features. Garden designs are responsible for designing and creating plans for layout and planting of gardens and landscapes. Garden designers are professionals with varying levels of experience and expertise, but most will have some training in horticulture and the principles of design, and some are landscape architects, which involves an advanced degree with a more formal level of training. There are certain principles that form the basis of effective garden design, the creating of gardens to meet the needs and desires of the users or owners. Common elements of garden design include the layout of hard landscape, the plants themselves, horticultural requirements, and combinations with other plants and landscape features. Garden designers will also give consideration to the maintenance needs of the garden and the budget, which will affect the choice of plants and many other characteristics. other important considerations include how the garden will be used, the desired style (modern or traditional), and the way the garden space will connect to the home or other structures. Gardening involves a variety of jobs which can include landscaping, lopping trees, building ponds and even laying a driveway. Some gardeners specialise in work such as the best types of plants for your garden's soil, while others may specialise more on the appearance of your garden with ponds or water features. Gardeners don't require any formal qualifications, though there is a wide range of qualifications available which range from an apprenticeship through to certificates and diplomas in horticulture or even a degree. most gardeners will be happy to visit for free and offer advice, supplying you with a written quotation for work required. Some gardeners will charge by the hour, with rates from £15 to £30, whereas others will charge for a completed task. Most gardeners will be happy to discuss a maintenance plan to help you plan ahead and you can also talk to your gardener for ideas on how to simplify your garden to reduce costs and maintenance. Professional gardeners have no shortage of work and so they don't need to make a simple task last all day, good gardeners are often booked months in advance so plan ahead and contact a local gardener before your garden becomes very overgrown. "Pleasant, hardworking and efficient. Arrived punctually and did not stop working till the job was finished. He has extensive knowledge about all aspects of the job. I would happily recommend Aquatilium"
"Thanks for all your hard work Josh and Dan.Their were some minor issues regarding finish , but these we're quickly resolved and sorted with minimum fuss.Thanks again I'm very pleased with the work youve done." "Efficient, Punctual, Professional, Polite and friendly The Job Looks nice"
"Luke is very passionate about about his work and ensures you are happy with the end result, payment was on completion of work and all within the timescales agreed." "I am very happy with my new garden and can't thank Patrick and his team enough. The date that was originally booked had to be changed by Patrick but he let me know this prior to the date so new arrangements could be made. Ever..."
"Ed did a superb job for me, it turned out to be more complex than expected but he completed it professionally and to a high standard. Communication was excellent and I would highly recommend Ed’s Handy Man Services." "Tom has just finished putting up six fence panels. He has made an exalent job will not hesitate to give him any jobs that I have in the future." "I would highly recommend him again done a fantastic job ." "Very good hard workers, nothing too much trouble"
Experienced friendly and reliable gardener at very affordable rates. Covering all aspects of garden maintenance, grass cutting, weeding, pruning, hedgework, turfing, fencing, jetwashing, tree work. Dont delay get a quote today. "Came on day & time arranged. Very professional & did a great job."